Regulatory changes in the United States have made it possible for the Kentucky-based group Friends of Hemp to ask the FDA for support in trials relating to animal feeds. The non-profit organisation is working to develop a market for ingredients like help oil, hemp seed, hemp protein and hemp hearts that can be used in feed. “Fish get all their omega-3s from algae, they don’t create it themselves, so being able to feed hemp seeds that are high in omega-3 to fish, under aquaculture conditions, would be ideal,” said ​Annie Rouse, founder and president of Friends of Hemp. She told Feednavigator.com that her group is raising funds to start trials. “You kind of have to have the financials in place move forward with the FDA – you submit an application to them then they provide [research study] protocols,” ​said Rouse. Her group is looking to raise $7-$10 million to start the trials. The United States approved the production of hemp four years ago. However, cannabinoid profiles for all hemp ingredients is not yet known and will not be available until trials are done. The cannabinoid profiles for feed are what the FDA requires for approval. 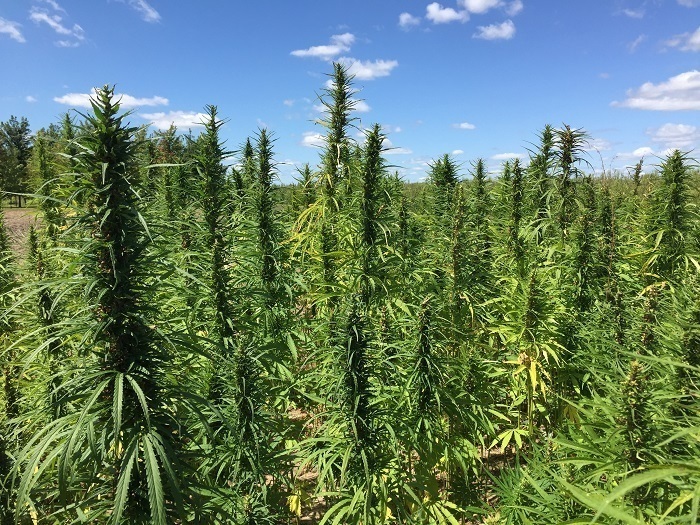 Last year, the United States Farm Bill​​ Agriculture Improvement Act was signed designating that hemp is not an illegal substance and producers can apply for agriculture grants for research and innovation. Under the United States Farm Bill hemp and marijuana are derived from the same species of plant. However, they have different levels of Tetrahydrocannabinol (THC) . Hemp has 0.3% or less, marijuana has THC concentrations between 15% and 40%. “In its application, hemp and marijuana serve completely different purposes. Marijuana, as it is widely known, is used for medicinal or recreational purposes. Hemp is used in variety of other applications that marijuana couldn’t possibly be used in. “These include healthy dietary supplements, skin products, clothing, and accessories. Overall, hemp is known to have over 25,000 possible applications,” said hemp-use advocate Ministry of Hemp. Many American states have legalised recreational marijuana use including Alaska, California, Colorado, Maine, Massachusetts, Michigan, Nevada, Oregon, Vermont and Washington.